We use rice for a lot of delicious meals, and it is always in our pantry. 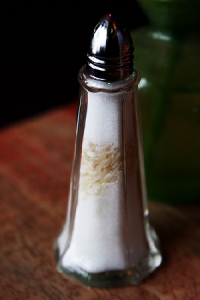 Rice always appeals kitchen for many of us but do you think other household usages of salt? You can use rice all around the home for many different purposes, let’s learn them all. One of the well-know ways to use rice is separate salt. In humid places, salt particles stick each other and can’t come out from the shaker. Rice absorbs excessive moisture and prevents sticking of salt. This water-absorbing feature is also useful on electronic devices. Sometimes you can spill water on your phone. What should you do in this situation? Remove your phone’s battery and fill a bowl with uncooked raw rice. 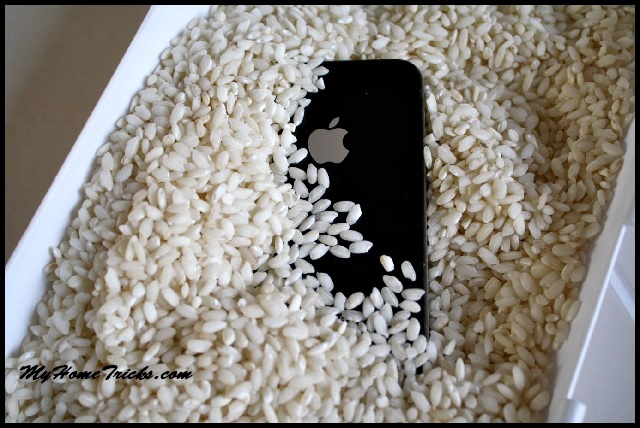 Dip your phone in rice completely and leave here for the overnight. Rice will absorb moisture from the device. Cleaning of glass vases is hard because of their narrow necks. Sponge or cloth cannot reach inside. You can use rice to clean vases effectively. Pour some rice in the vase; add some water and soap. Swirl the rice inside the vase; that will take the dirt. Rice is used for cleaning of coffee grinder too. You just need to pour a half cup of raw rice and run the machine to grind rice. Rice will absorb oil and sharpen the blades of coffee grinder. This will improve your device’s performance. Hot compress is a good relieving way for aches. How about to use rice for prepare homemade hot compress. Take a clean sock and fill with raw rice. Tie the end of the sock to secure rice in it. 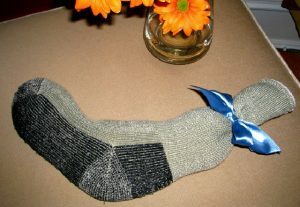 Then put this sock into a microwave for 1 minute to turn it into a hot compress. 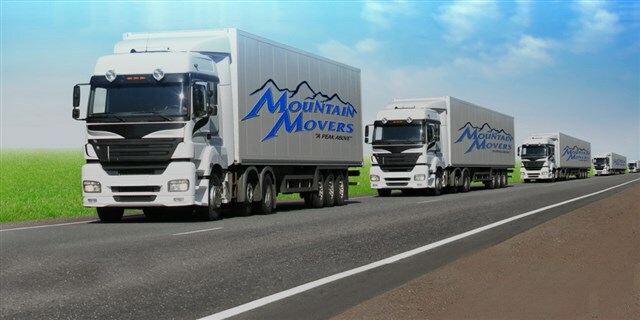 Oxygen and moisture affect metals and cause rusting. As we mentioned above you can use rice to absorption of excess moisture. You can pour some rice near the metal tools to prevent them.